From the Basque directors of Loreak (LFF 2014) comes an unsettling tale of sibling rivalry based on the true story of the world’s tallest man. There is something of the spirit of Julio Medem's Vacas in this Basque-language period drama based on the true story of Mikel Jokin Eleizegi Arteaga, allegedly the tallest man of his time. 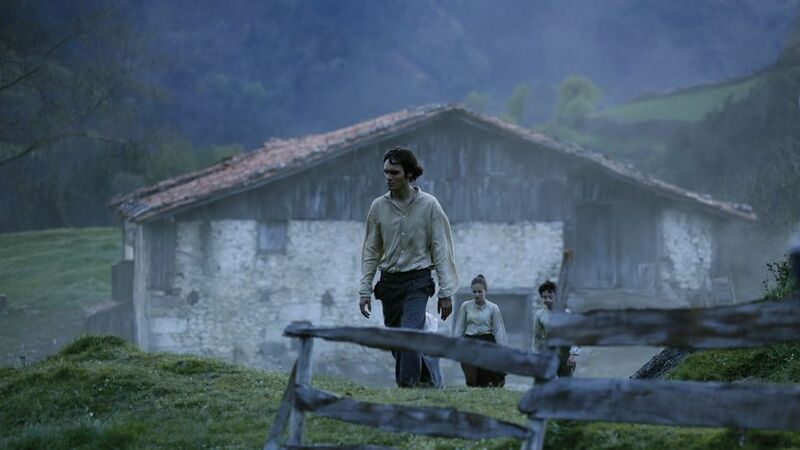 A tale of two siblings, the action begins in 1836 as Carlist forces arrive at the remote Eleizegi family farm in Gipuzkoa and take Martín away with them to war. When Martín returns, his brother Joakin towers above him. With the family facing penury, the decision is made to take Joakin on tour as Mr Colossus. So begins an adventure that has far-reaching implications for both siblings. From the Basque directors of the acclaimed Loreak (LFF2014) comes a bold, arresting and utterly singular film that is both original and remarkably assured. 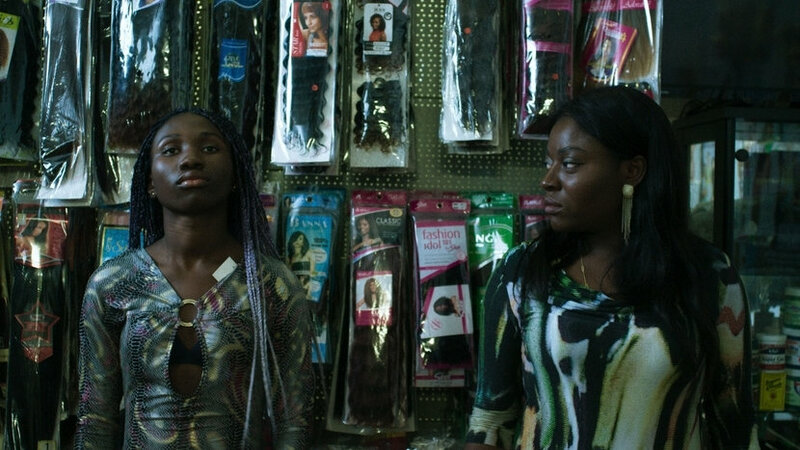 Drawing some disquieting parallels with contemporary celebrity culture and the politics of display, Giant is a profoundly moving drama about what it means to be different.